Does modern democracy produce outcomes preferred by a majority of the voters? One would think that this must be so. But not necessarily. Since the 1950s social scientists have been interested in those instances where there is a potential discrepancy between individual preferences and collective choices. For example, individuals are usually assumed to have "transitive" preferences; say, I like foie gras more than pasta and pasta more than shrimps--therefore we may assume that I like foie gras more than shrimps. If I do not, then most people would find my ordering somewhat odd. foie gras > pasta > shrimps > foie gras. This "voting paradox"--most famously developed by Condorcet and in modern days applied by Kenneth Arrow and William H. Riker--has profound implications for how we may view not only democratic decisions but politics in general. Alas, while thousands and thousands of studies have been made of the theoretical aspects of such phenomena, the empirical side is much less studied. Since the late 1990s a large part of my own research agenda has been devoted to such issues (e.g., cycles in voter preferences [paper here], voting paradoxes in proportional electoral systems [gated paper here] and election inversions [gated paper here; ungated version here]). The most recent issue of "Public Choice" is a special issue on "Empirical Social Choice", guest edited by myself and--on the occasion of the 30th anniversary of William H. Riker's seminal book "Liberalism against Populism" (1982)--devoted to empirical studies of voting paradoxes and the effects of different voting methods. I have two papers in the special issue myself: 1) An general introduction devoted to Riker's book and its implications, as well as an overview of the contributions to the special issue ("Empirical social choice: An introduction", gated paper here; ungated version here); 2) an analysis of the 1975 government formation in Denmark ("Picking a loser? ", gated paper here; ungated version here). 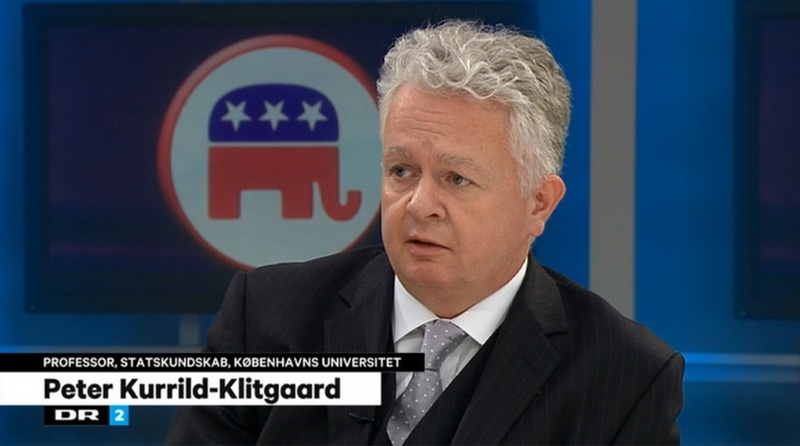 In the latter I argue that the process made visible a flaw in the Danish procedures: Given the preferences of the political parties and the system of "negative parliamentarism", the Danish political system ended up with what was possibly only the third ranked government alternative, one supported only by a minority in parliament. Different procedures might well have produced what was the majority preferred outcome: A centre-right government led by Poul Hartling. The special issue contains a number of interesting contributions by prominent political scientists and economists such as John Aldrich, Steven Brams, Josep Colomer, Keith Dougherty, Bernard Grofman, Nicholas Miller, Michael Munger, Mogens N. Pedersen, Bjørn Erik Rasch, Norman Schofield, Nic Tideman and Ad Van Deemen.